As a WorldMark South Pacific Club Owner did you know that you have a full service team available to assist and help you to plan holidays! Introducing to you…your Owner Education Team. Here are 5 reasons why you should get involved and participate in an education session. The Owner Education Team make every effort to connect with Owners in YOUR local area. 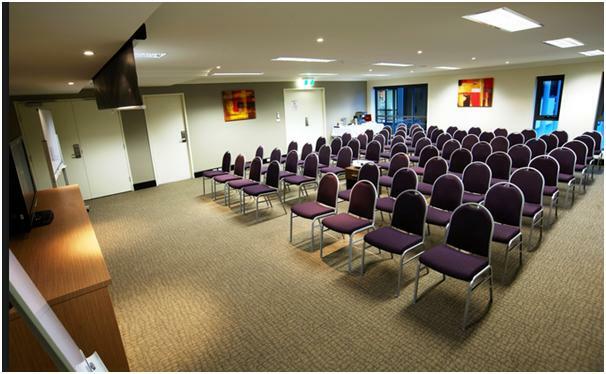 Education sessions are typically conducted off-site away from the resorts at independent venues like RSL Clubs, Hotel function rooms and conference centres, in locations close to YOUR home. Education sessions are delivered in a group environment and hosted by a WorldMark Education Consultant. These group environments provide a platform where Owners can meet other Owners and interact with each other! 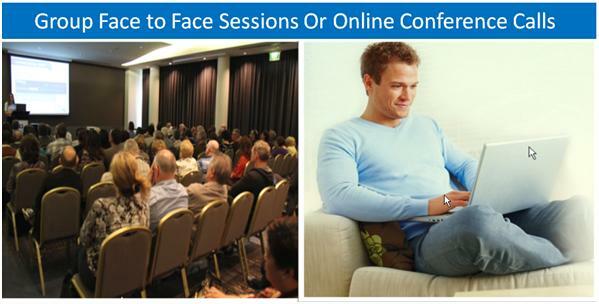 Education Sessions can be delivered in either group face to face situations or as a group online conference call. Education sessions have been designed to provide a general overview to all Owners to explain how you can use what you already own! They are not a sales presentation. 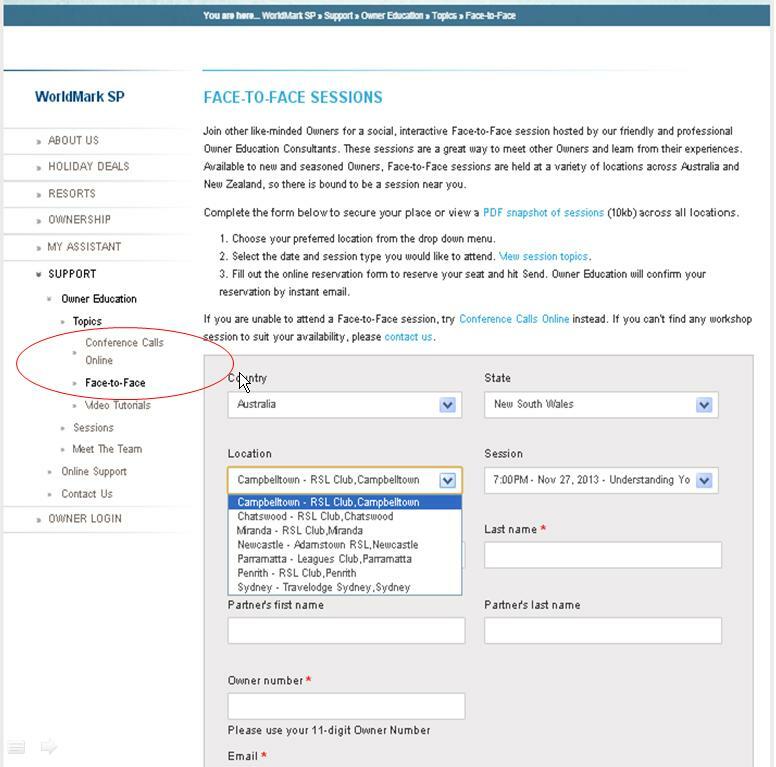 Education dates, times and locations are scheduled in advance and advertised under the support tab of the WorldMarkSP website at www.worldmarksp.com/education. Have you booked into an education session this year? There are still sessions and limited spaces available for 2013 – it’s not too late! Book in for your 2013 education whilst you can! ← Daydreaming of Fiji – An Owner’s Guide!